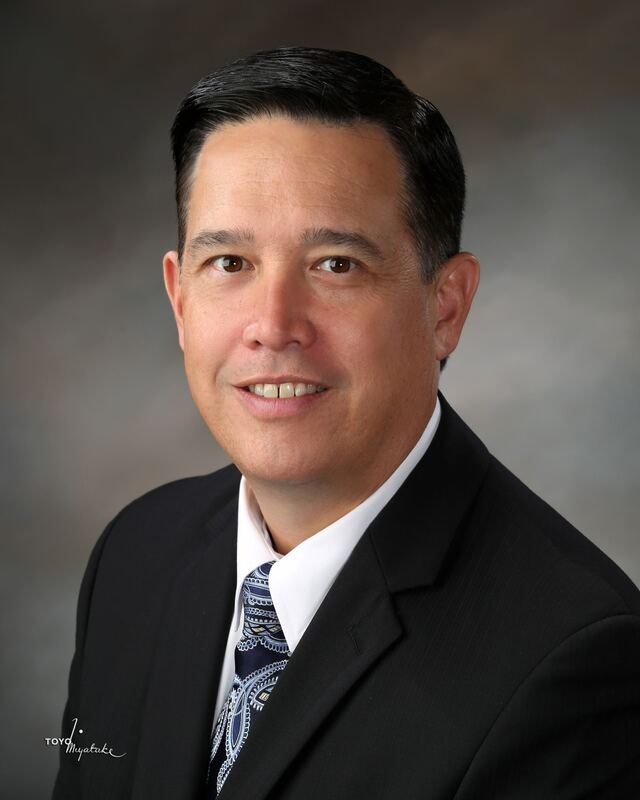 ALHAMBRA — The Alhambra City Council has announced its selection of Alhambra Chief of Police Mark Yokoyama as the new city manager following the retirement of City Manager Mary Swink. The City Council began its search in January by hiring Bob Murray and Associates to conduct a statewide recruitment search for the next city manager. The choice of Yokoyama was approved in May. The other members of the council are Vice Mayor Dr. Steve Placido, Steven Sham, Gary Yamauchi and Luis Ayala. Yokoyama was selected to lead the Alhambra Police Department on June 6, 2011. As chief of police, he has been credited with enhancing community-oriented policing and community engagement in a culturally diverse community through various programs and innovative outreach initiatives. During this time, the department has also received awards and national and international accolades for its progressive and contemporary use of technology in an effort to build better police-community relations. Yokoyama is also a police academy instructor and adjunct faculty member at several Southern California community colleges, where he specializes in cultural diversity, community policing, community relations, and leadership and ethics in law enforcement. He holds an associate of arts degree from Golden West College in police administration, a bachelor of arts degree in public administration from the University of La Verne, a masters of arts degree in behavioral science from Cal State Dominguez Hills, and a second master’s degree in executive leadership from the University of Southern California. Yokoyama was the lone Southern Californian among the 10 members of the 2016 Japanese American Leadership Delegation, sponsored by the U.S.-Japan Council, which visited Japan in March for meetings, discussions and networking opportunities with Japanese leaders. Very , very well qualified! Super professional with the highest ethics. I wish Mark was the FBI Director.